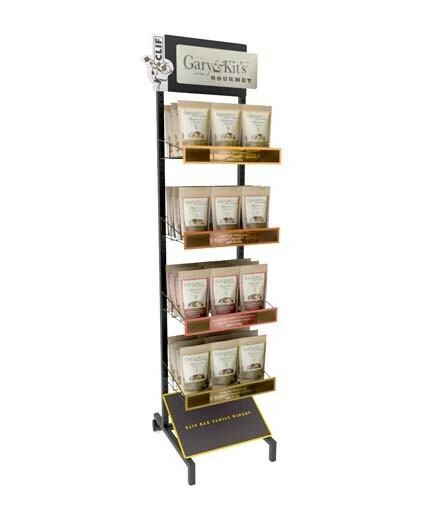 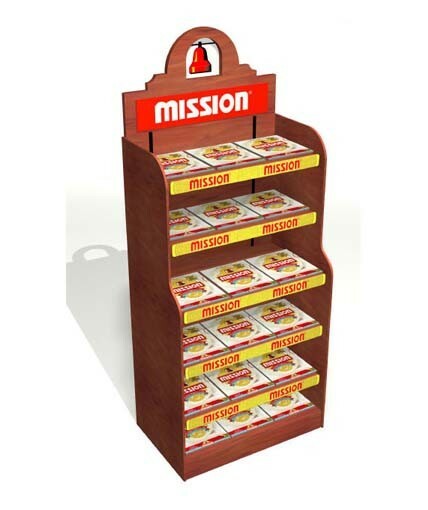 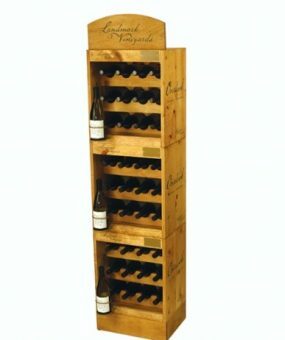 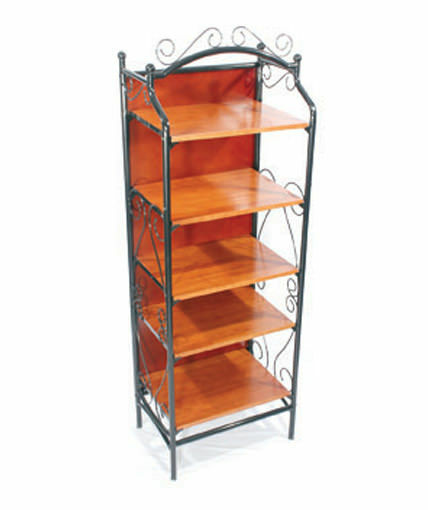 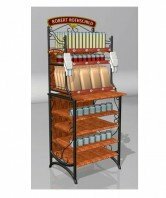 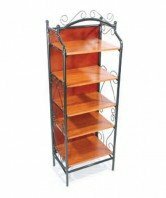 This adjustable shelf display for Robert Rothschild Farm Gourmet Food Products can be used as a freestanding display in the center of a store, or can also be used as a gondola endcap. 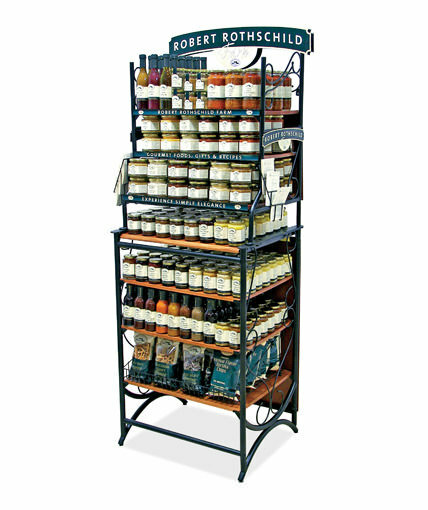 It’s built with old fashioned steel accents to exemplify the classy, old-fashioned, and gourmet branding of Robert Rothschild Farms. 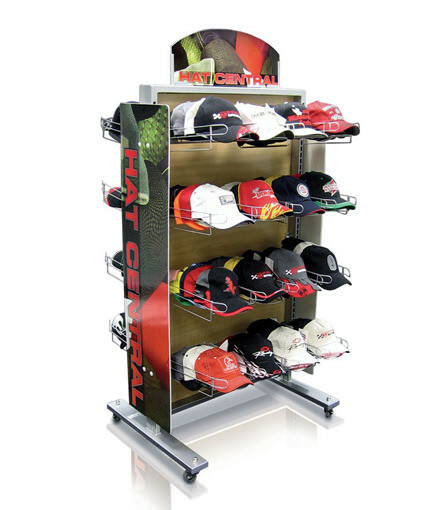 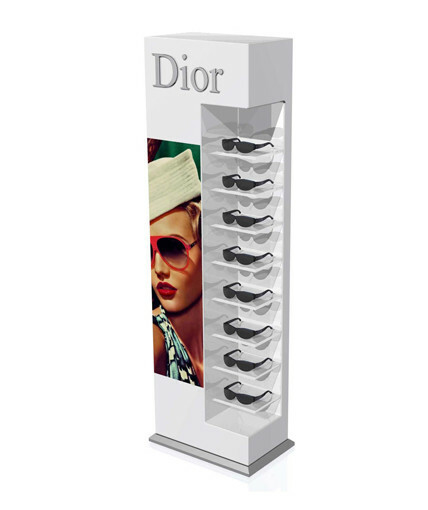 The steel accents are supplemented with digitally printed signage on three sides, and on every shelf. 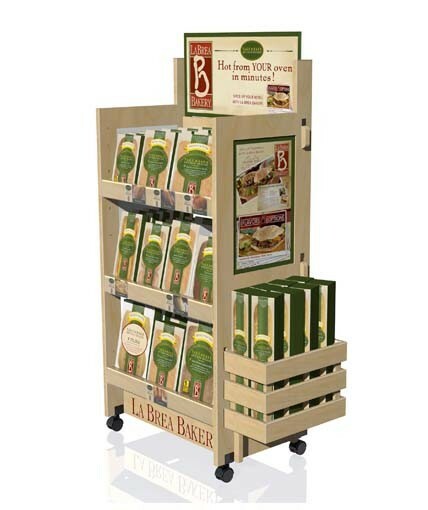 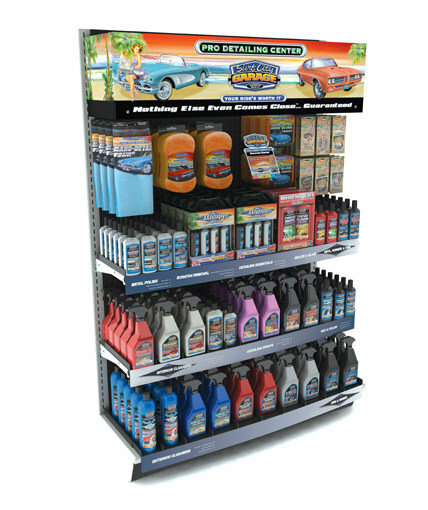 The center shelf can be pulled out for demonstrations or to put out samples of the products. 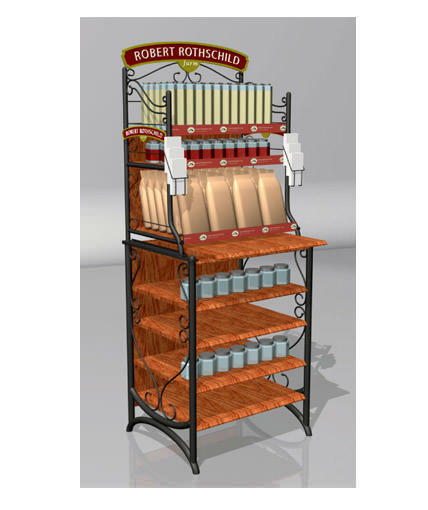 Category: Uncategorized Tags: Custom POP Displays, Custom Retail Displays, point of purchase display Brand: Robert Rothschild Farm.